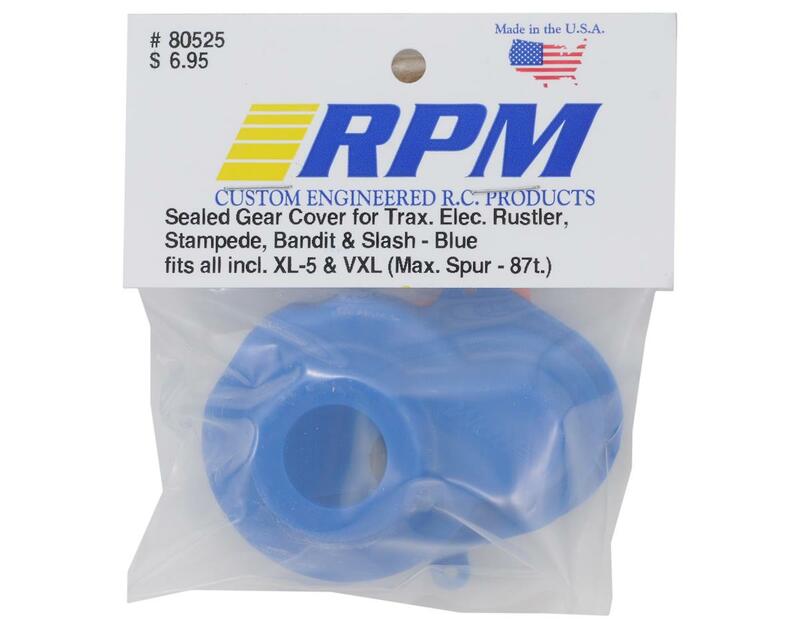 RPM Gear Covers for the electric versions of the Traxxas Stampede, Rustler, Bandit and Slash are sold in black or blue and carry our limited lifetime warranty against failure due to materials or workmanship issues. One of the single best upgrades you can make to your Slash. 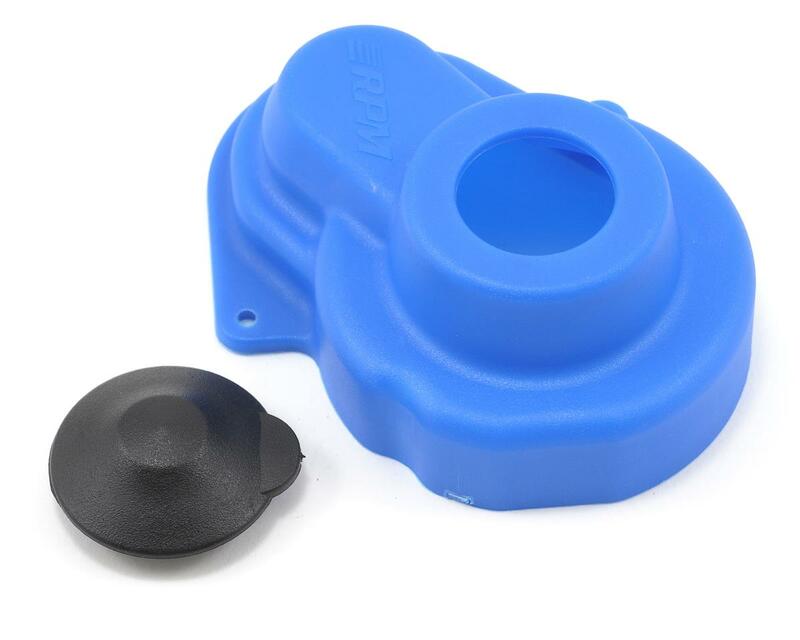 This will keep dirt/debris from getting into the gear area and will greatly extend the life of your pinions and motor. This is a must have!!! Saves time when adjusting slipper clutch worth every penny.